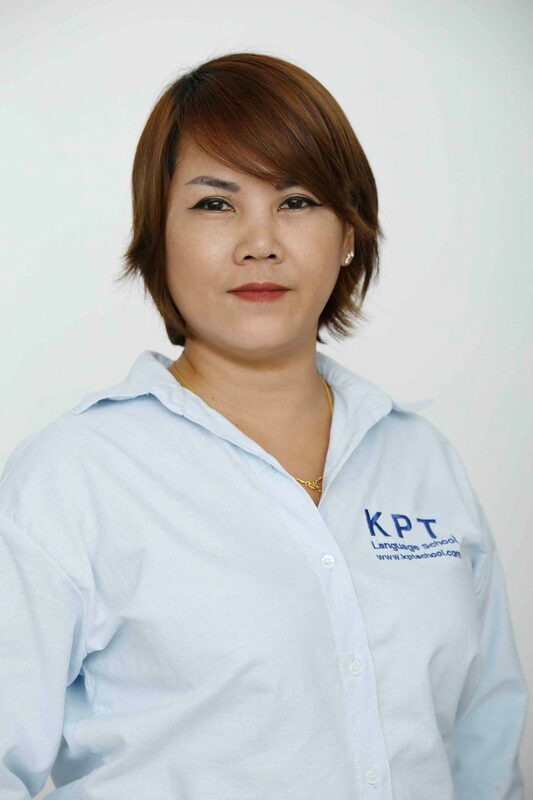 MEET US - KPT Language School, Koh Phangan & Phuket. Name: Miss Umaporn “Amy” Puthasuk. 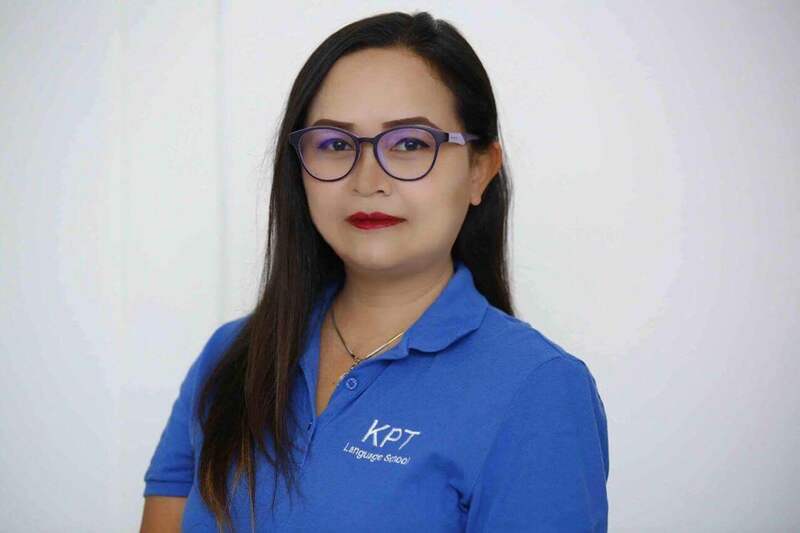 Name: Miss Piramon “lilly” Muentabood. 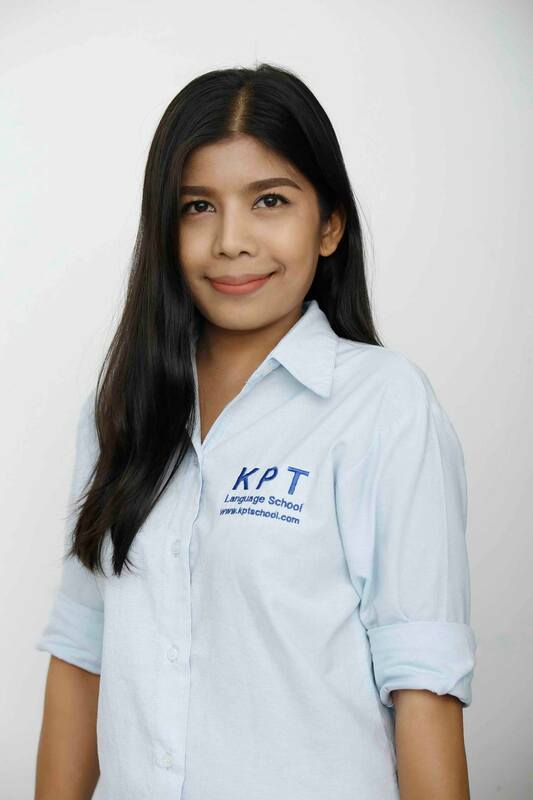 Name: Miss Rattanavadee “Kay” Sahasakmontri. 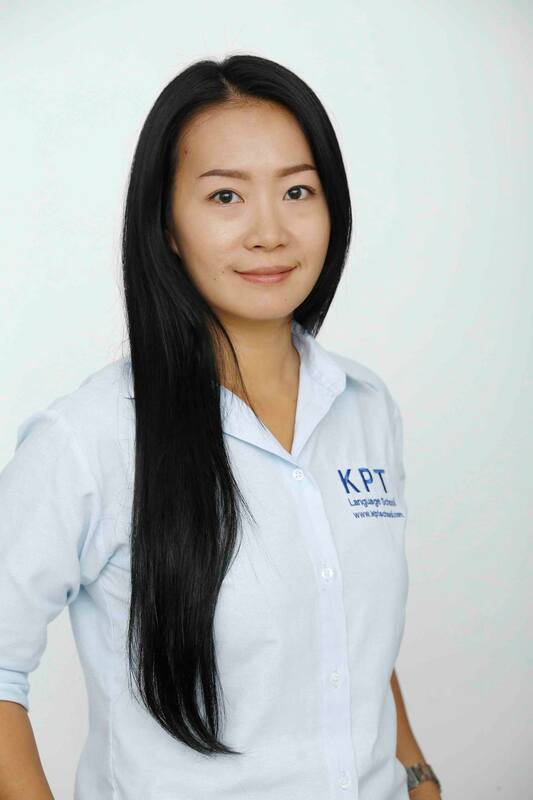 Name: Miss Kanogwan “Palm” Jaroenkeaw.